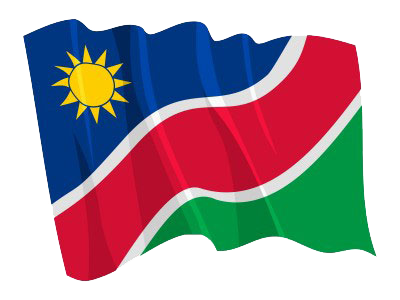 WINDHOEK, 12 JUN (NAMPA) – The Bank of Namibia (BoN) has prioritised skills development as a necessary intervention to help Namibia in the emerging finance sector. A media statement issued Tuesday said BoN Governor Ipumbu Shiimi during the signing of a Memorandum of Understanding with the British High Commission in Namibia for the joint funding of Chevening scholarships, said BoN’s efforts will help the bank with human resource development. © Copyright NAMPA Thursday 18th of April 2019 12:26:14 PM. All rights reserved.